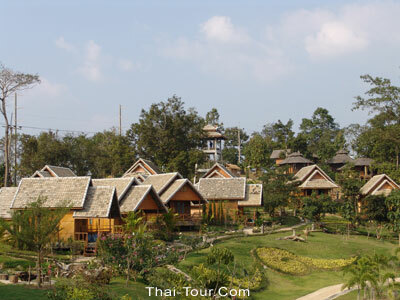 Pai Praya is a new resort located about 3 kms from Pai Town, along the highway 1095. 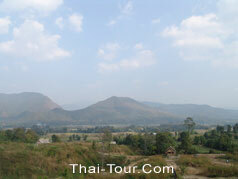 Located on a little hill, with a perfect mountainous-panorama scenery. 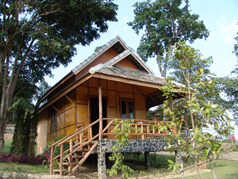 Each bungalow is situated on their own space, with air-conditioned, hot shower and private bathroom.